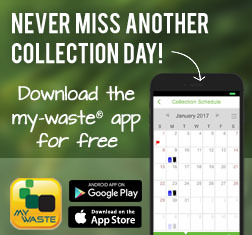 Use rechargeable batteries to reduce waste! 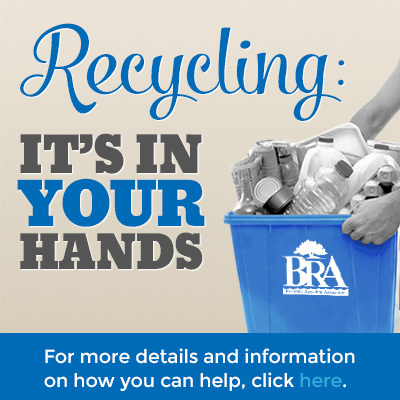 Ask about recycling where you buy batteries. Household (alkaline) batteries may go in the garbage. 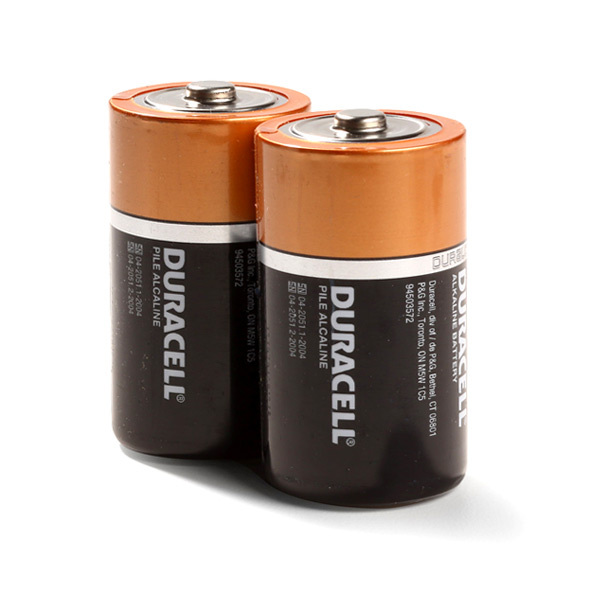 These batteries, including AA, C, D and 9v, no longer contain hazardous compounds.